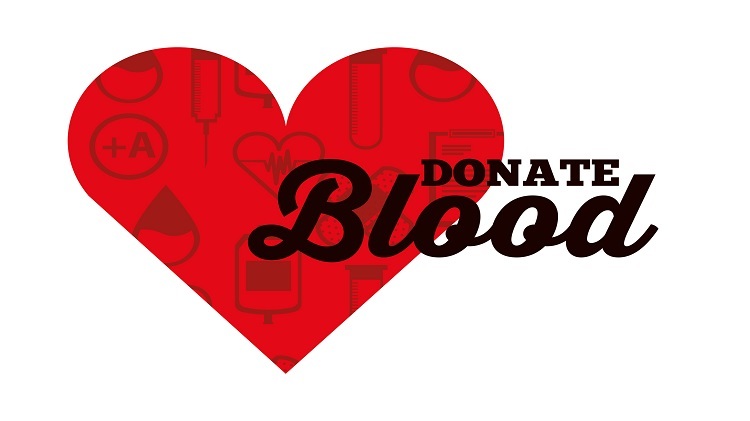 Date: Nov 15 2018, 2 p.m. - 7 p.m.
Fort Drum BOSS is hosting a blood drive at their center on November 15 from 2 to 7 p.m. All DoD ID card holders are invited. Appointments are encouraged but walk-ins will be welcome. Make an appointment online with the American Red Cross: www.redcrossblood.org/give.html/donation-time. Enter the 13602 zip code and find the Fort Drum BOSS event on November 15. Or call 1-800-RED-CROSS. Walk-ins may have to wait for availability on the day of the drive.